James earned his doctorate in cognitive brain sciences from the University of Nevada and followed that up with a neuroscience rotation at the University of California, Davis. 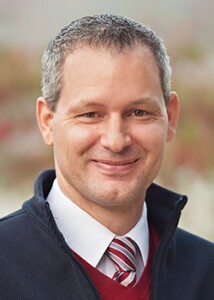 He has several published peered reviewed articles on attention, visual motion processing, decision making and computational models of the brain. James moved back to Oregon with his family in 2006 so his father-in-law could have a high-quality of life during his final battle with cancer. James’ wife was born and raised in Damascus and they have three beautiful children. 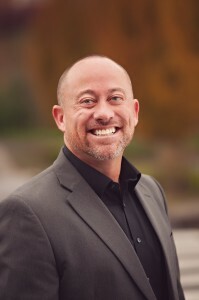 James is a member of the Clackamas Rotary club, serves on for the North Clackamas Chamber of Commerce board, as well as the North Clackamas Education Foundation board. In his free time, he enjoys playing with his kids and squeezing in a round of golf every once in awhile. Janice Kiser is the owner of Venvino Art Studios in Happy Valley. Venvino Art Studios is an upscale art entertainment studio that hosts painting and wine events as well as has a variety of step-by-step or self instructed art projects that can be done in the studio during our Open Art Sessions! Janice’s real passion is business, but because of her love of art, she is a perfect fit for this business! This is the first time Janice has opened her own business, but has been a critical part of the growth and development of several small businesses in Oregon. David Redick is the Loan Set-Up Coordinator for the Prime Lending in Clackamas. He has a diverse background in Financial Services including; foreign currency exchange, retail and personal banking, and construction & mortgage loan processing. His favorite business activity is planning meetings and events. SOLVE Oregon is an organization near and dear to David and you can often find him volunteering his time with them. 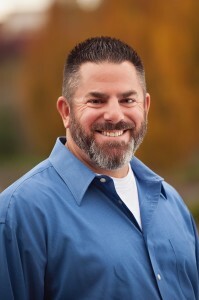 David has been a member of the Happy Valley Business Alliance as well as the North Clackamas County Chamber of Commerce for 5 years, as well as a Happy Valley resident for almost 9 years! Kathy Schaub is the advertising representative for the Happy Valley Monthly and Community Newspapers. With over 30 years of sales and marketing experience, her goal is to provide small to medium businesses with information and ideas to create unique advertising opportunities that will drive traffic to their business and increase sales. Great customer service is a top priority. The Happy Valley Monthly is a partnership with the city to provide city news and local community stories. It is direct mailed to almost every resident and business in Happy Valley. Additional copies are inserted in the Clackamas Review With over 19,150 copies distributed each month this is your main source for everything Happy Valley. Laura opened Raven Marketing in 2007 during one of the toughest economy’s in our lifetimes. 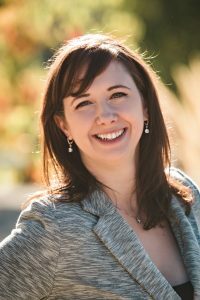 She have built a strong, reputable and fair business that helps clients grow their business while saving time and money. 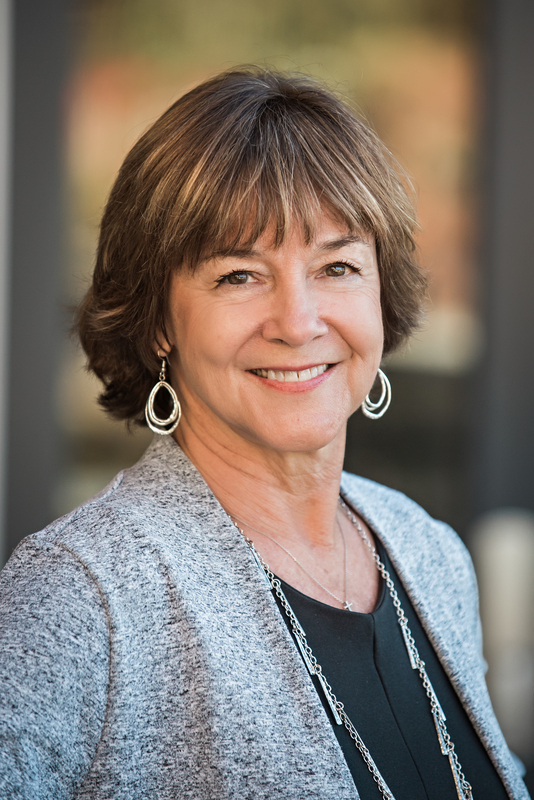 Laura brings to the HBVA board years of marketing experience and knowledge of working with large groups, always with a fun and energetic outlook! Laura has a track record as one of the markets best negotiators, bringing the lowest rates, the most added value and creating successful and innovative campaigns. Laura joined the HBVA board because supporting community is important to both Laura personally as well as professionally! 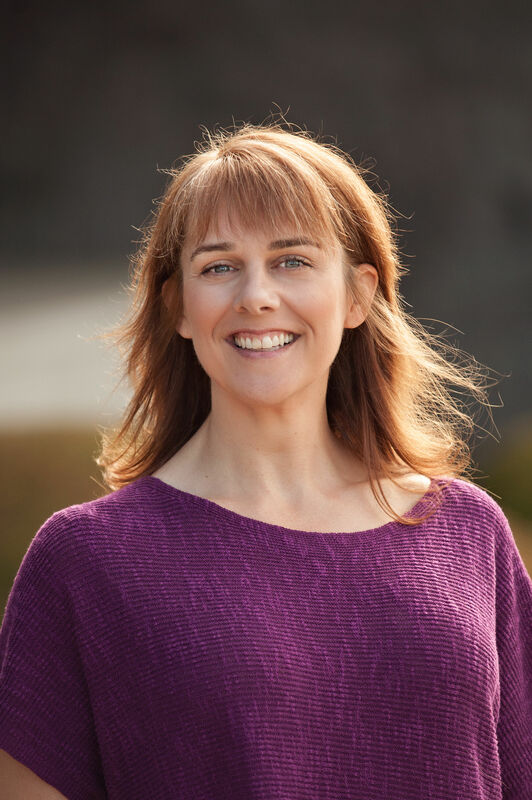 Laura is an expert in television, radio and digital marketing, Laura has proven herself as a collaborative partner to many retail establishments and service based businesses. She has gained the trust of her clients by proving herself as a team member who holds the customers best interest at heart and markets their business as if it were her own. In 2013 Laura opened the doors to her 2nd business adventure, Dr Crawlspace, LLC, this service based industry is challenging and much harder than anything she had done before. Working in an industry she knew nothing about and having managed upward of 20 employees has given her even deeper insight to marketing businesses. She can now help business owners as a marketing expert and fellow business owner. Fire Chief Fred Charlton began his fire service as a volunteer with the Forest Grove Fire Department in 1989. In 1994 he was hired as a career firefighter for the City of Milwaukie. In 1997, the Milwaukie Fire Department merged with Clackamas Fire District #1. Chief Charlton was promoted to the positions of Lieutenant, Captain, Battalion Chief, Deputy Chief and became the Fire Chief in 2012. 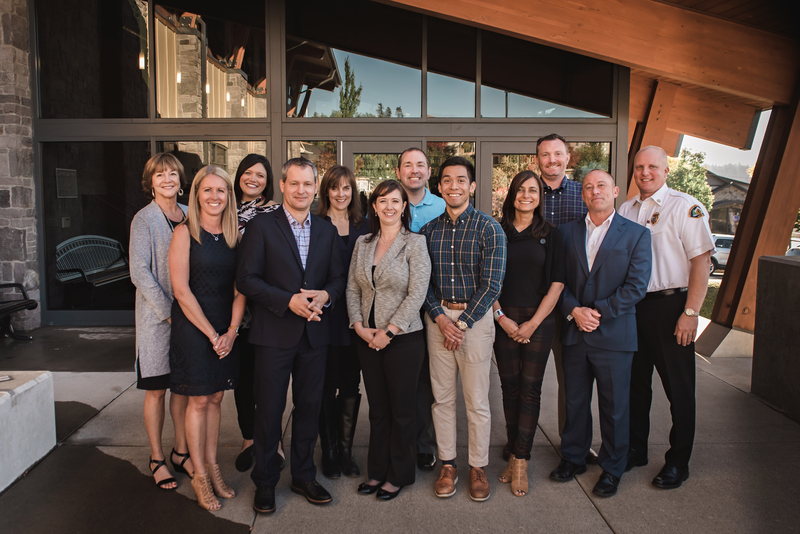 Chief Charlton is currently a director with the Oregon Fire Chief’s Association, Chair of the North Clackamas County Chamber of Commerce, and a member of the Clackamas Rotary. 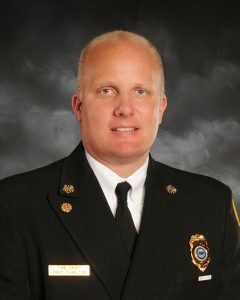 Chief Charlton holds an Associate’s Degree in Fire Science Technology from Portland Community College, a Bachelor’s Degree from Eastern Oregon University in Fire Administration, a Master’s Degree in Public Administration through Portland State University and is designated as a Chief Fire Officer through the Center for Public Safety Excellence. Steve Campbell, an Oregon native, began his public service career in 1994 and joined Happy Valley in 2003. He began as the Director of Community Services and Public Safety. Prior to that, Campbell worked for government agencies at the federal, state, county and municipal level. In his role as Director of Public Safety, he manages the Police Services Contract, Code Enforcement/Animal Control, Municipal Court and Emergency Management. In addition to his public safety role, Campbell also serves as the Director of Community Services and the City’s Public Information Officer. He is responsible for the management of public relations, marketing, communications, community events, government awareness education programs, youth council, passport program, and various permit services. He has a longstanding commitment to public service and a passion for good government and the community he serves. Steve Campbell is the Director of Community Services and Public Safety for the City of Happy Valley. 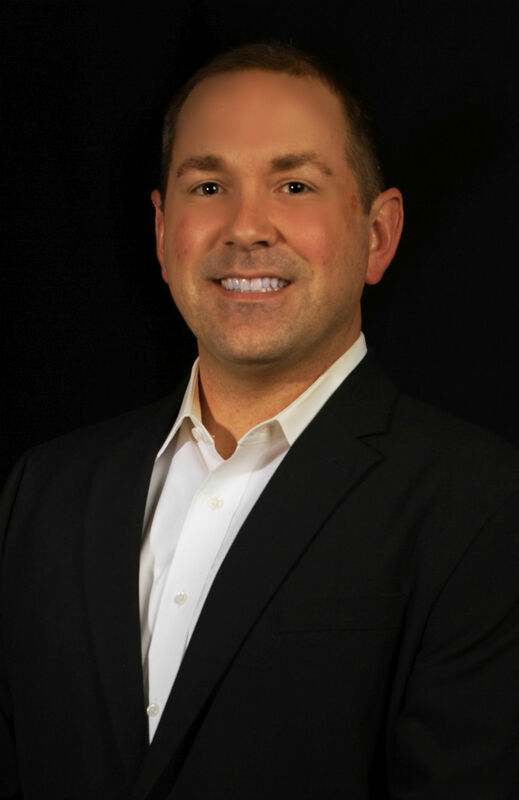 As part of his position he serves as the liaison to the Happy Valley Business Alliance. Steve has worked for the city for 15 years and is dedicated to our community. He is married to his wife Kristin and has two children Savanah and Max. TJ Milashouskas is the Chief Instructor, Consultant and owner of TJM Training Concepts and the President of the Happy Valley Business Alliance Board. TJ serves on the Happy Valley Traffic & Public Safety Committee and has been a resident of Happy Valley for the past 15 years. TJ is a veteran of the United States Marine Corps and a retired Corrections Deputy with over 28 years of professional hands on experience and training in law enforcement, safety and security. TJ brings to his business and community a comprehensive background and understanding of how criminals behave and how potential victims are selected. He provides training and consulting, on all levels, to those that want to have a say in their safety. Want to become a Board Member? Contact us for details.